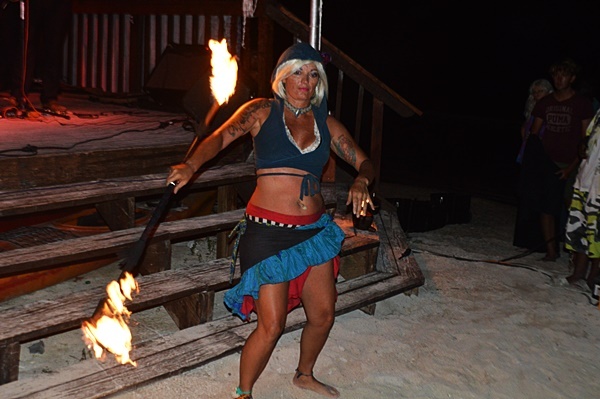 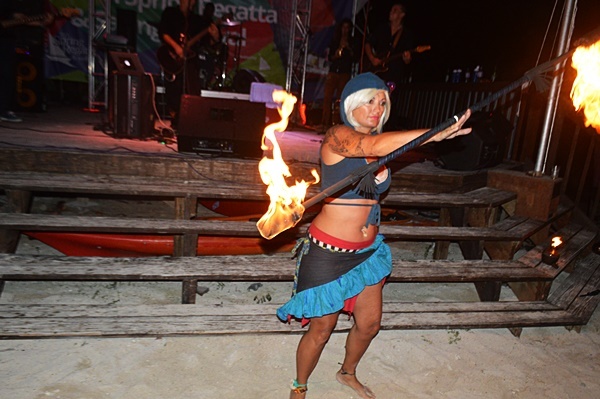 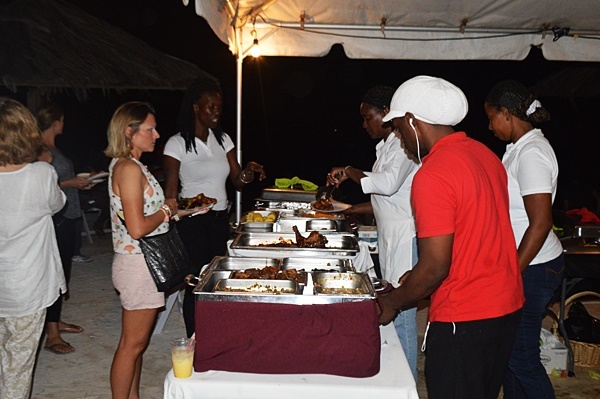 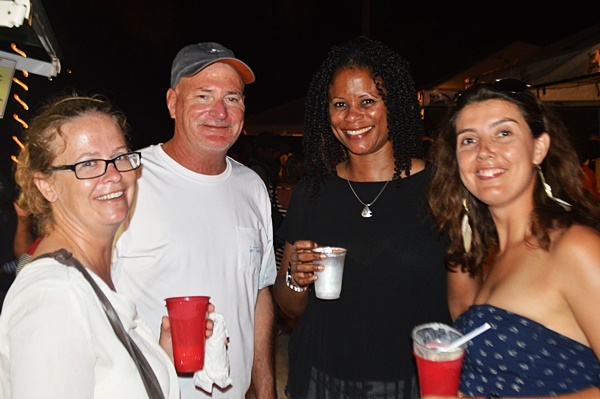 The event held at Nanny Cay on Tortola attracted people from at least 18 countries, various age groups, and even sexual orientation. 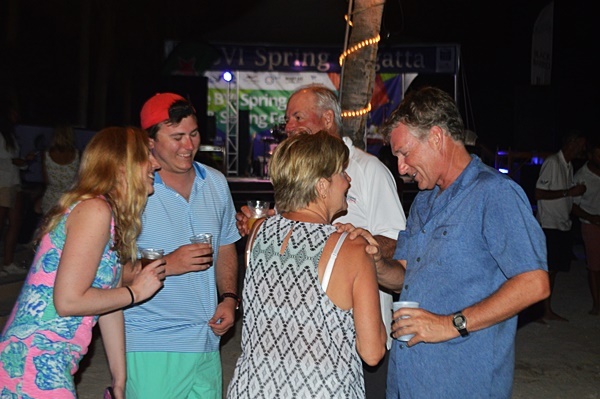 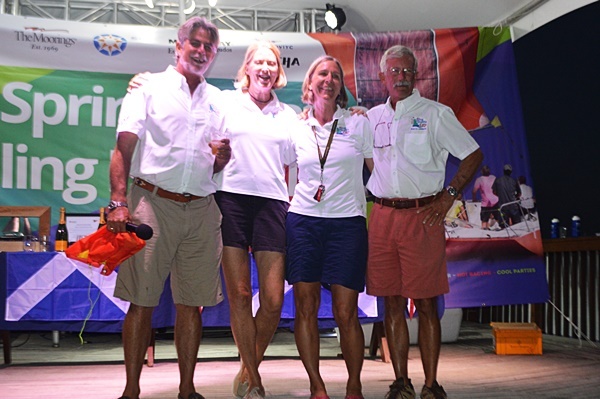 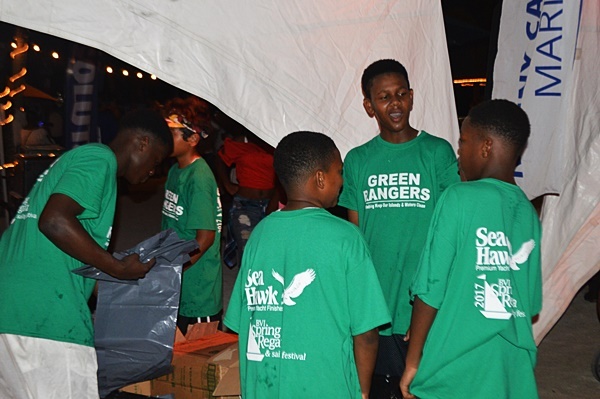 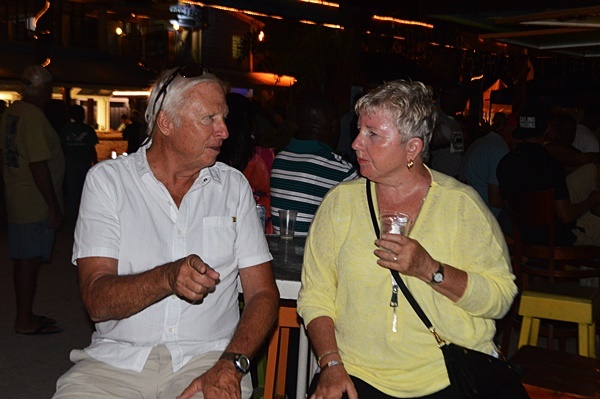 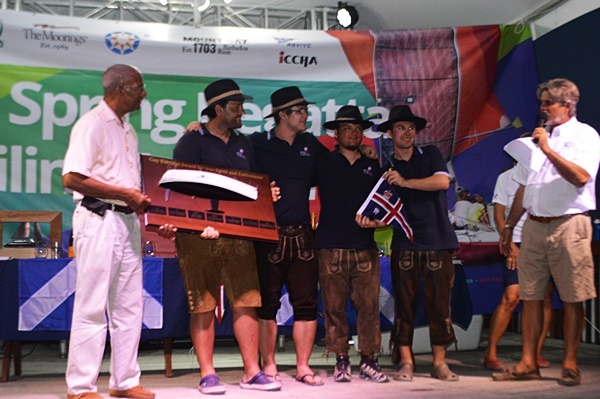 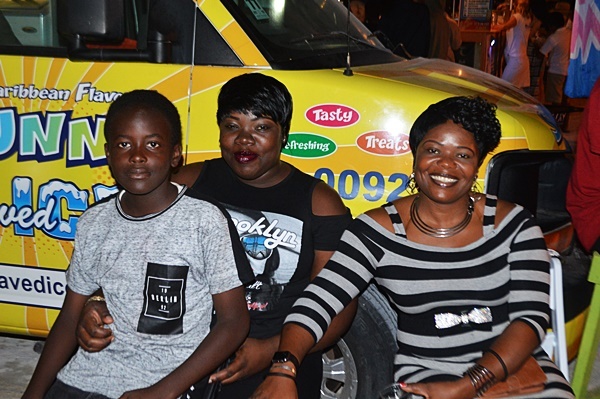 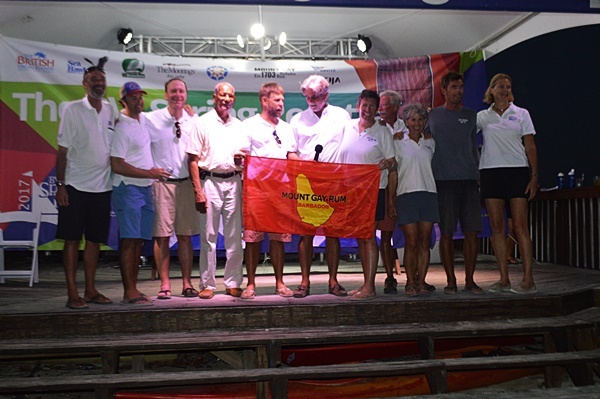 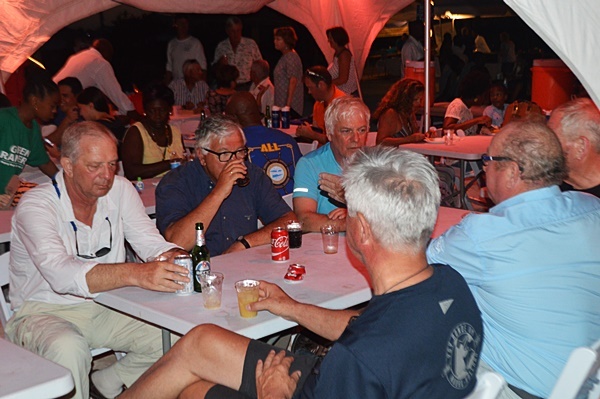 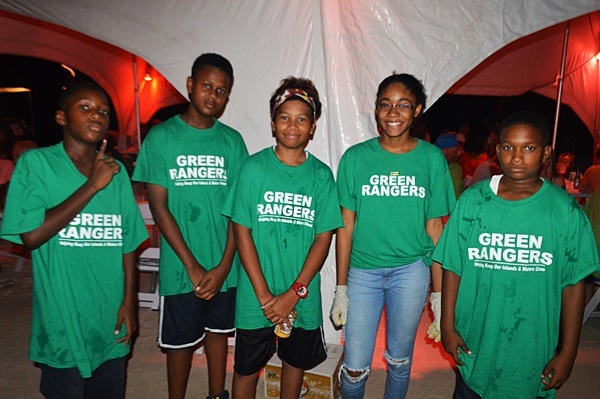 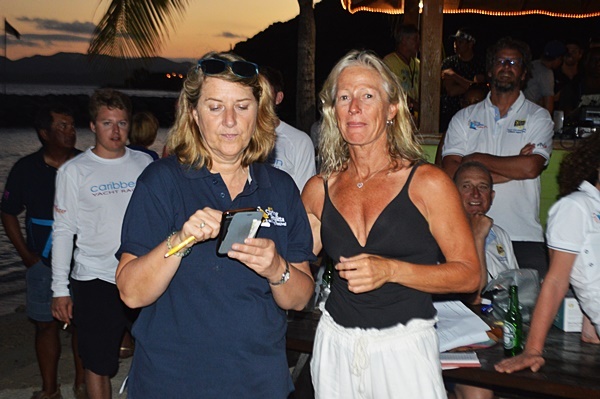 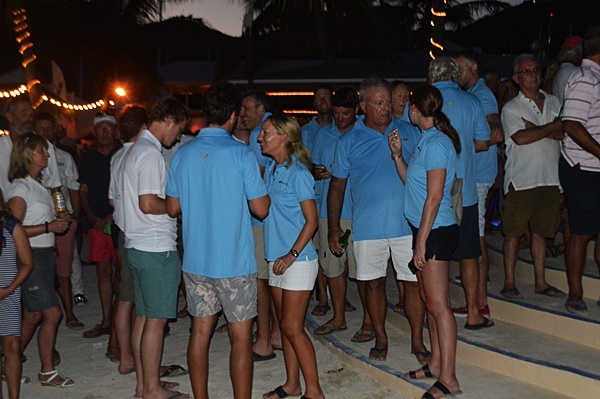 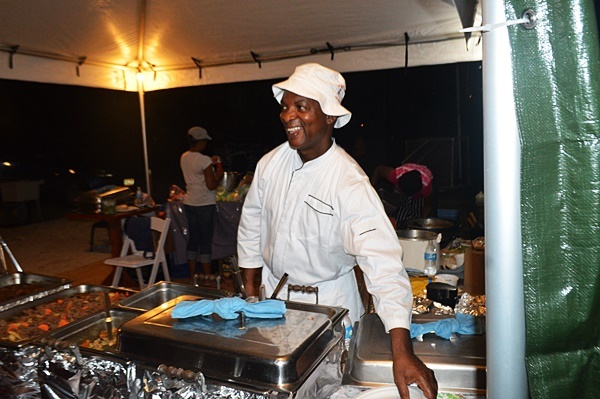 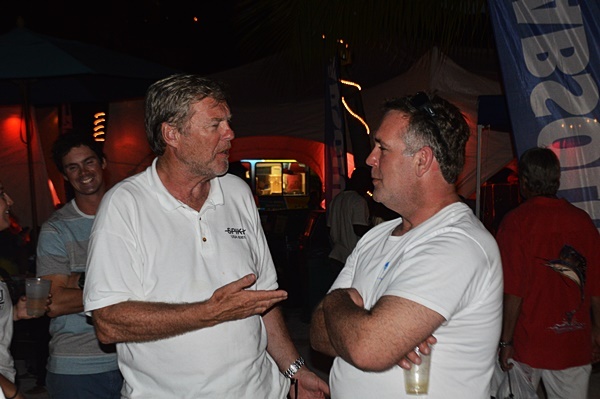 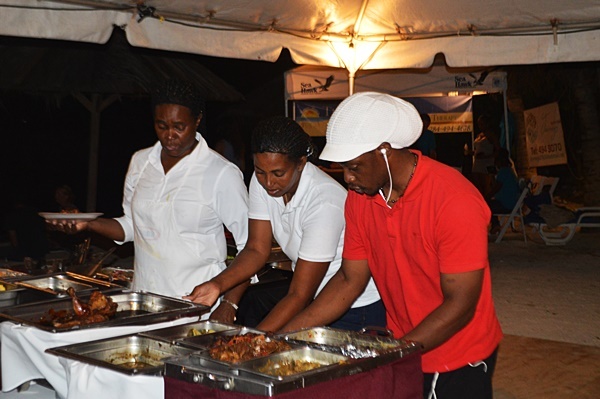 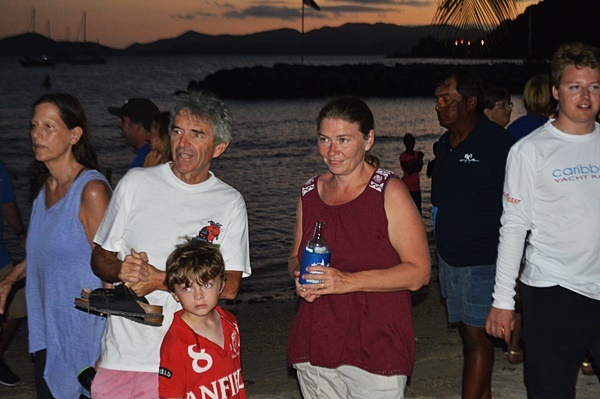 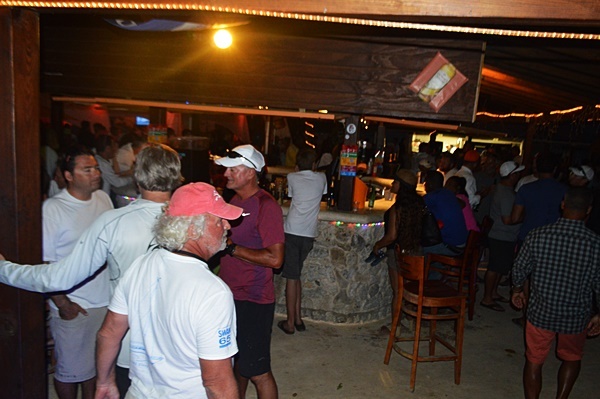 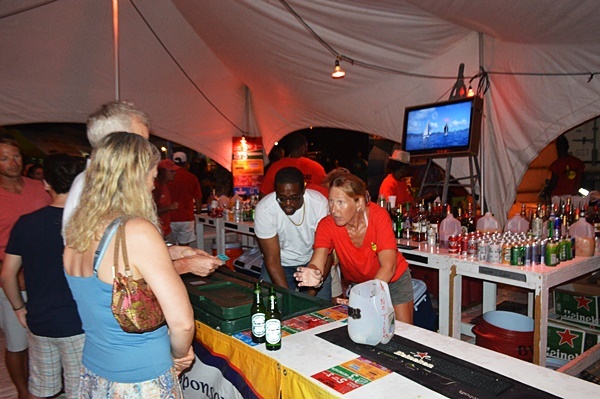 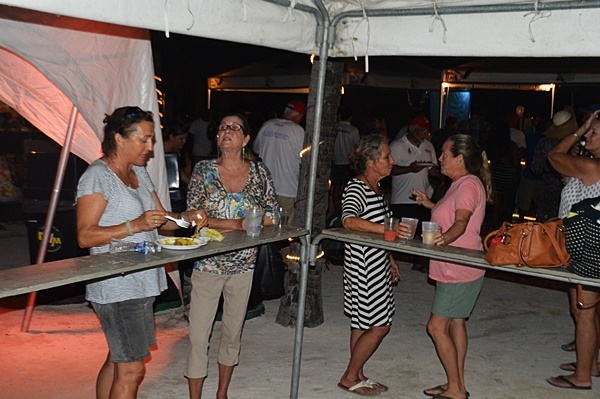 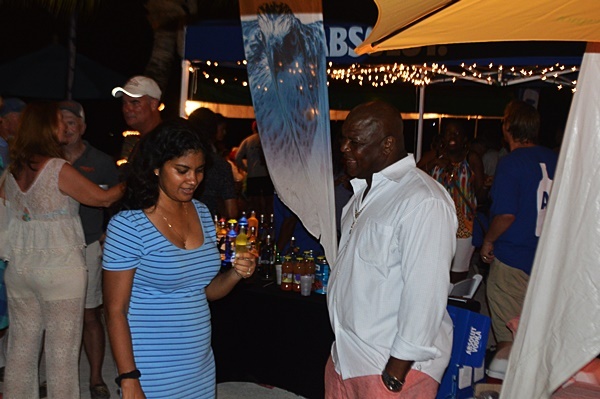 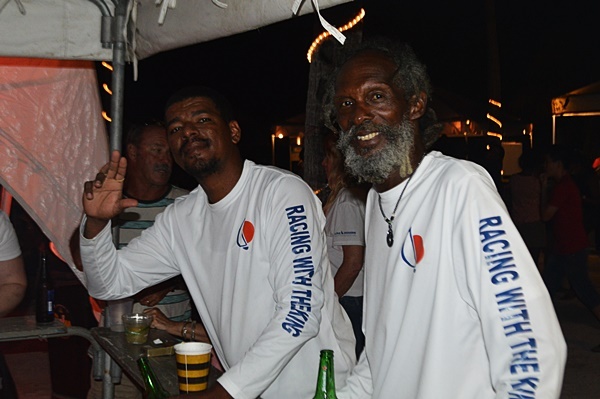 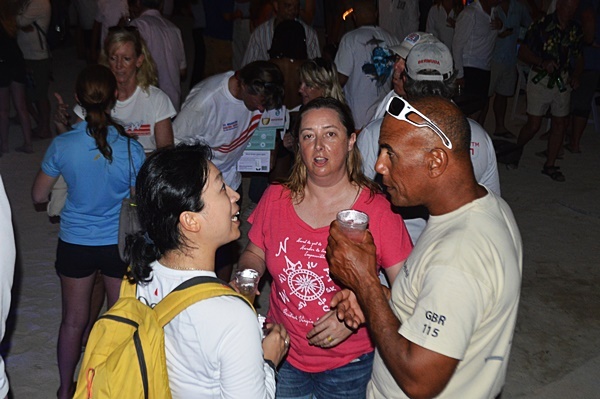 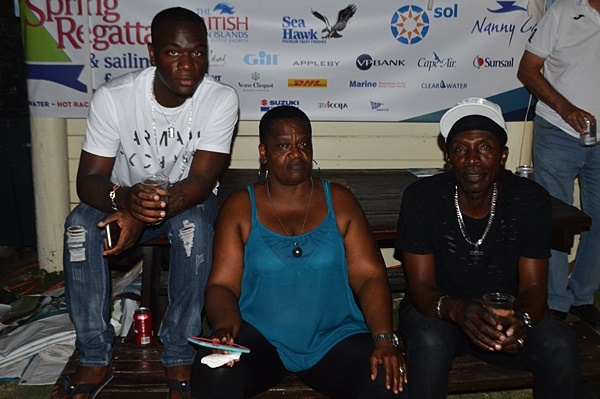 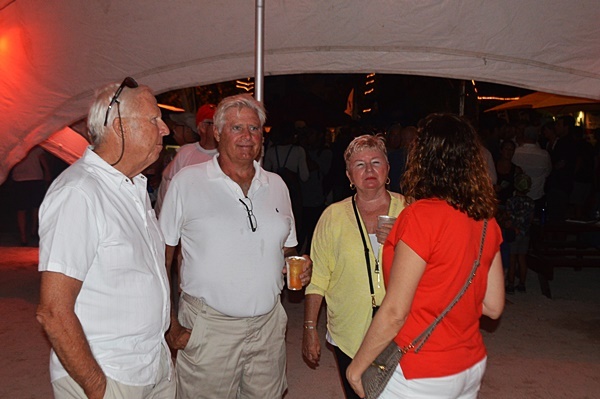 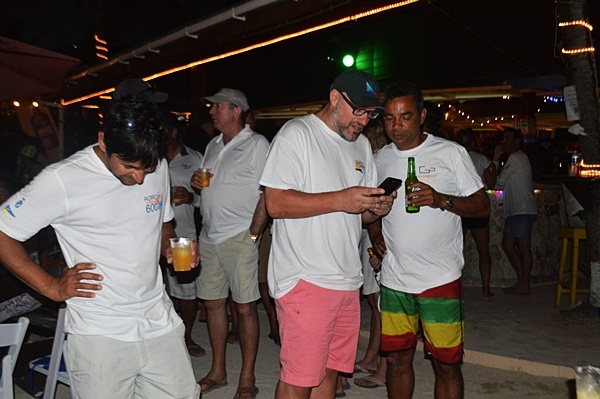 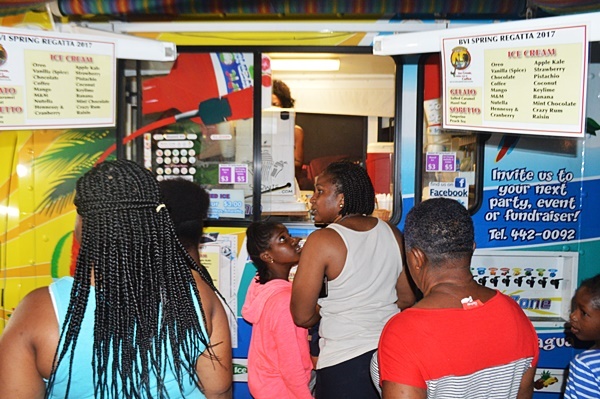 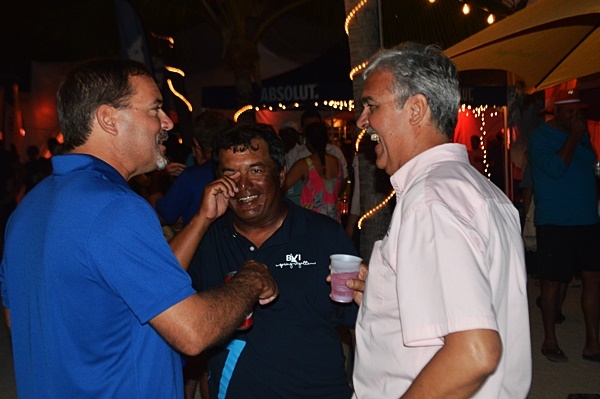 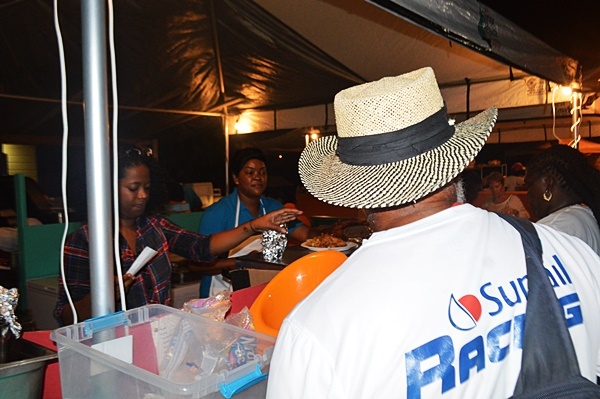 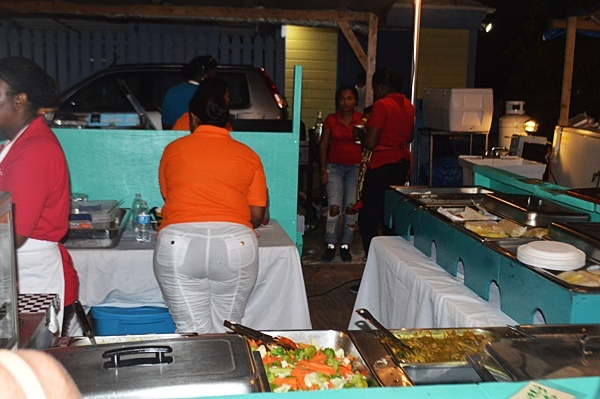 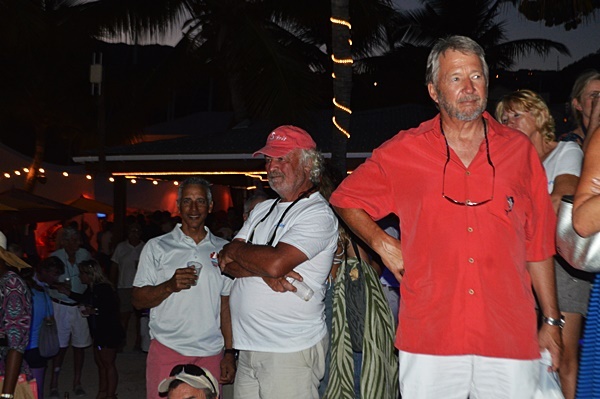 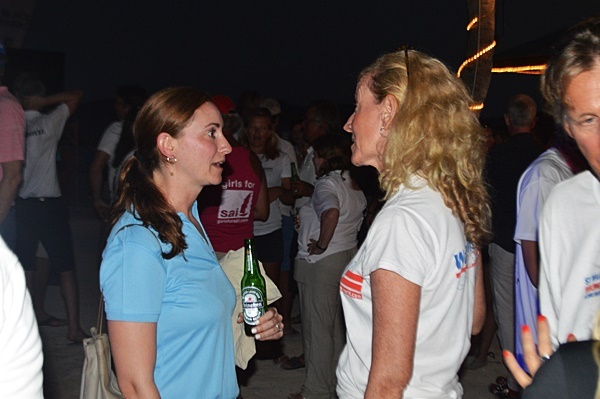 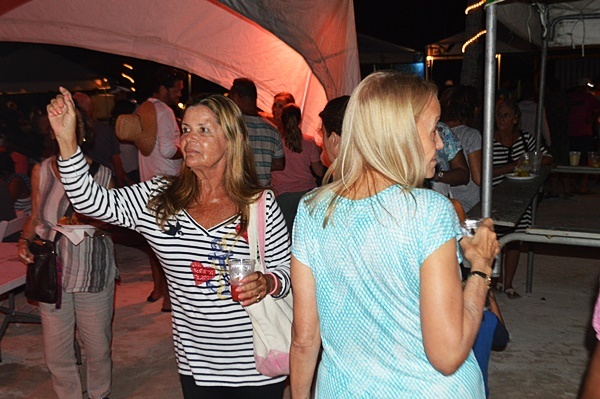 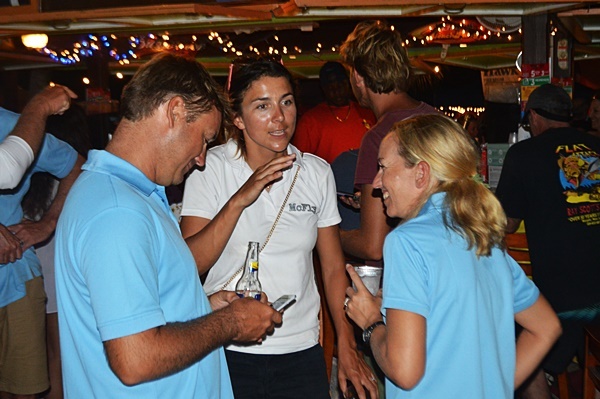 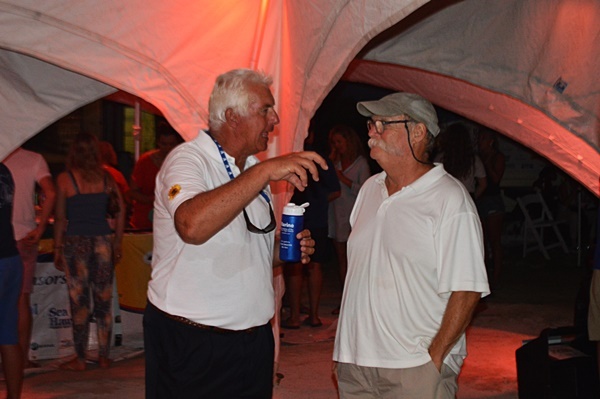 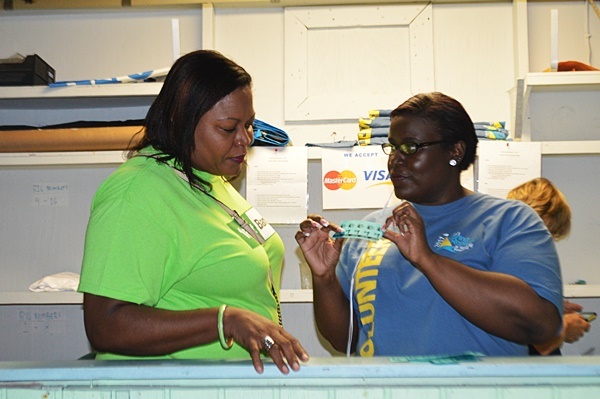 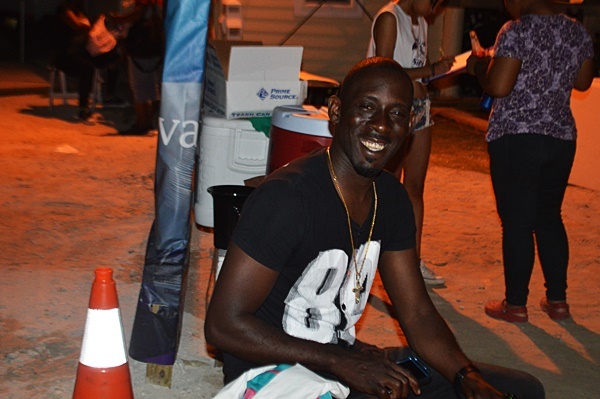 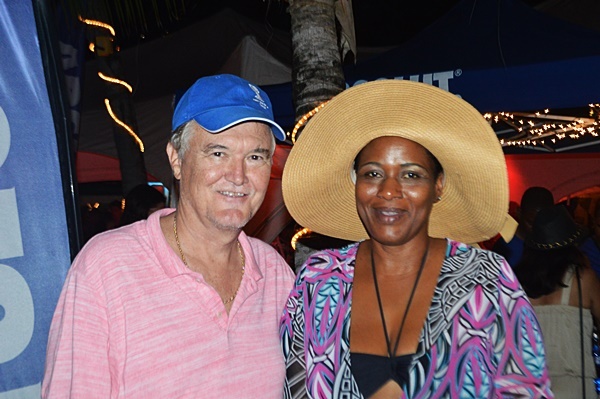 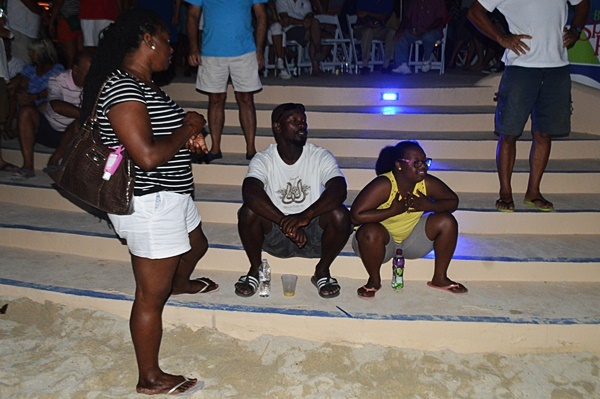 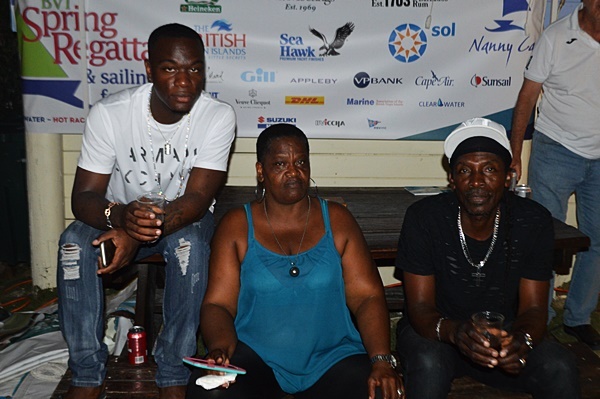 Director of the just-concluded BVI Spring Regatta and Sailing Festival, Judy Petz, has hailed the event as a big success, estimating that the festival raked in at least $4 million in direct earnings for the territory. 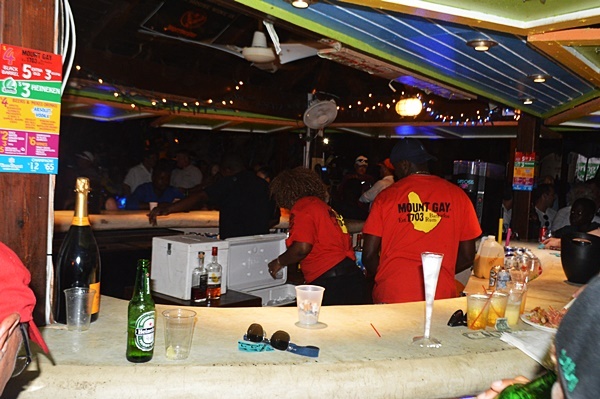 “There is close to a thousand sailors that come. 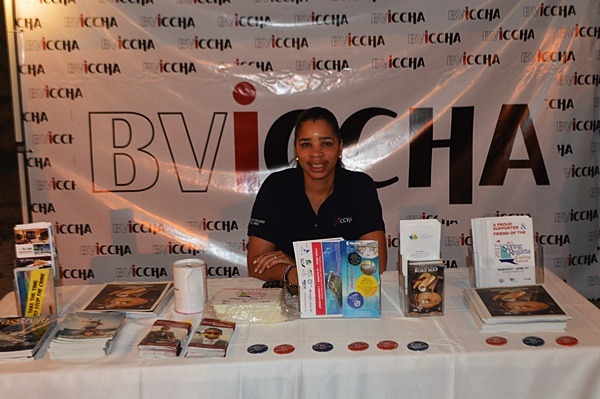 They come in months in advance; they rent villas and hotels; they rent houses; they are impacting the economy. 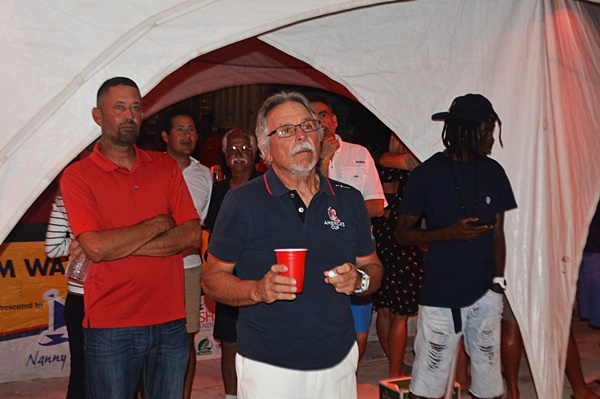 We figure a guesstimate of between $4 million and $4.5 million (in earnings) in-between the time the Spring Regatta is functioning,” said Petz. 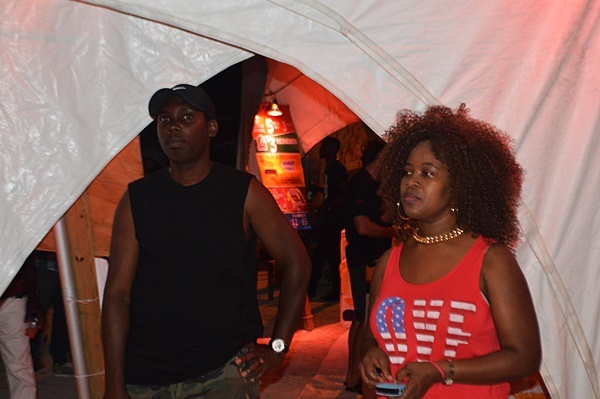 Rating the festival as one of the top events in the territory, she noted that a total of 18 countries were represented, and some persons were setting foot on local soil for the first time. 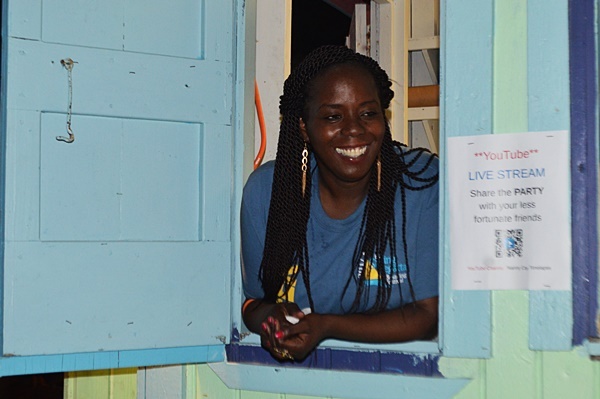 “All the people that come – even as volunteers – come to enjoy the beautiful waters of the BVI (British Virgin Islands); it’s just outstanding. 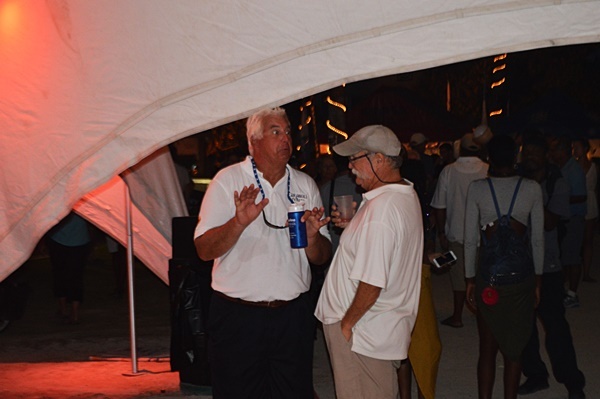 We are very fortunate to have great racing; we have great race officers; we put out just one of top events of the country,” Petz added. 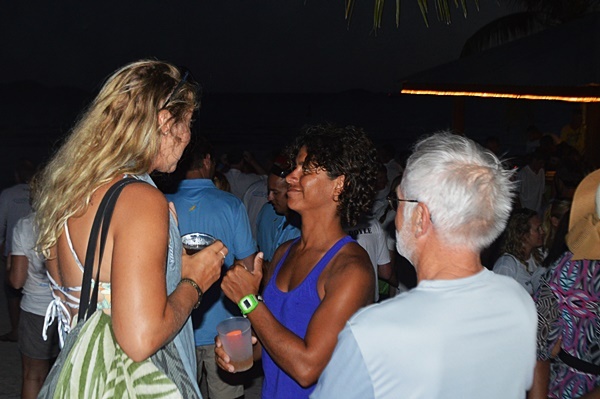 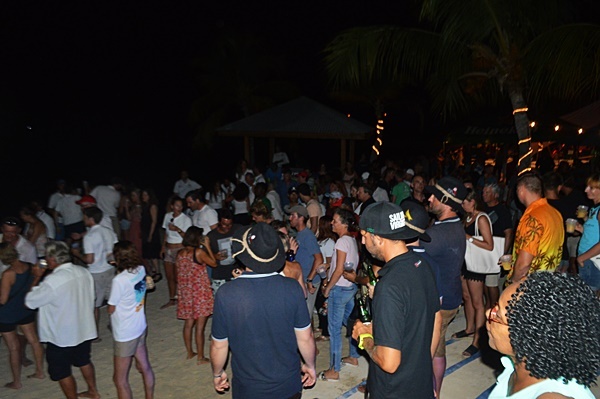 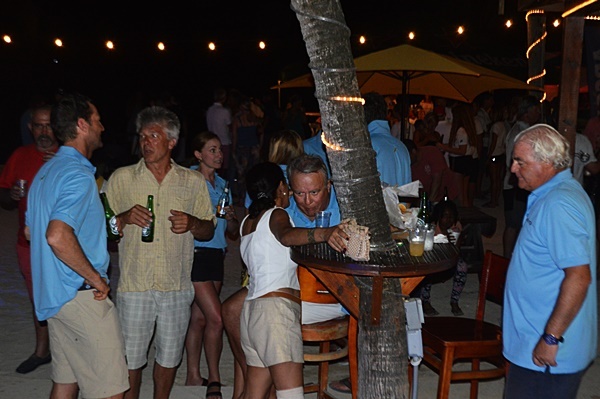 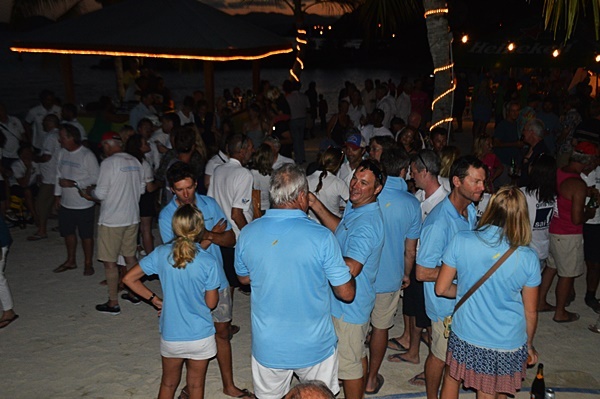 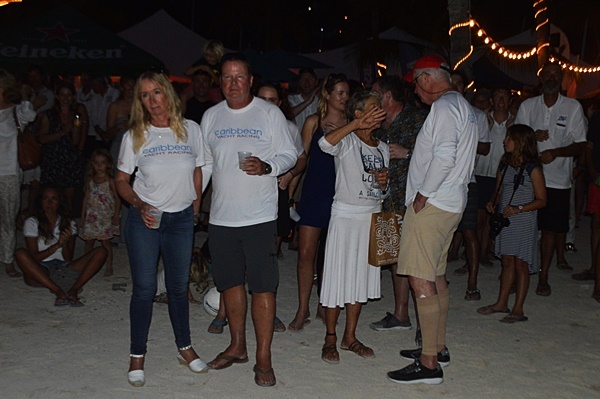 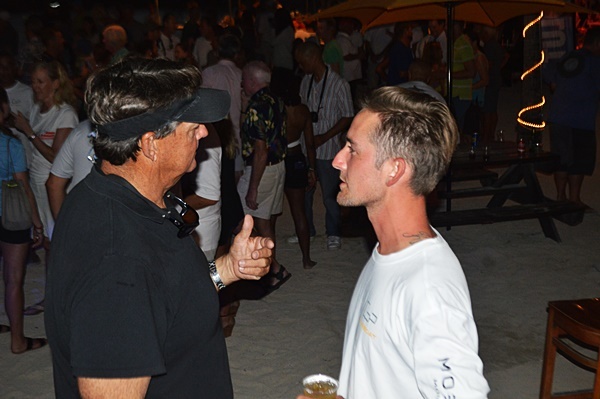 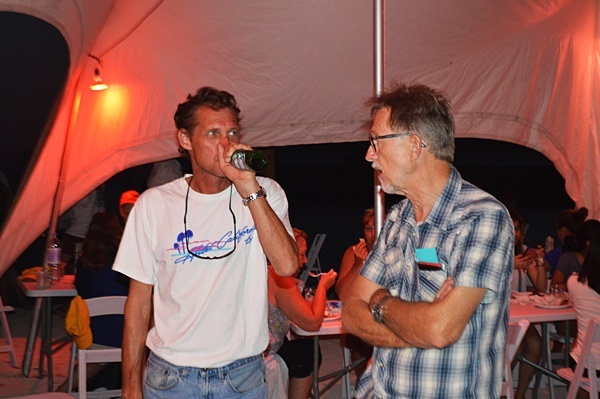 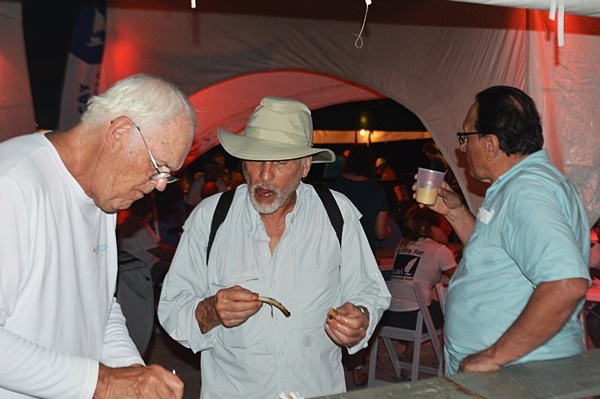 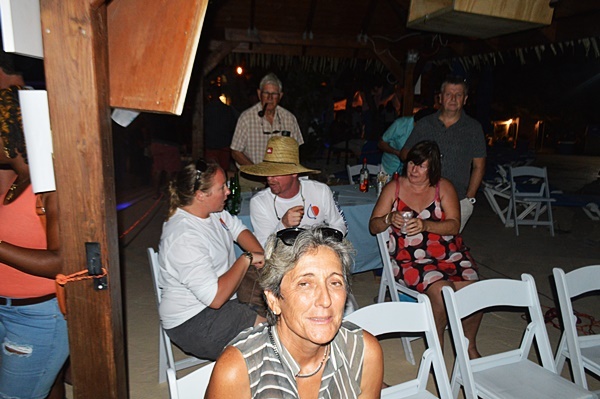 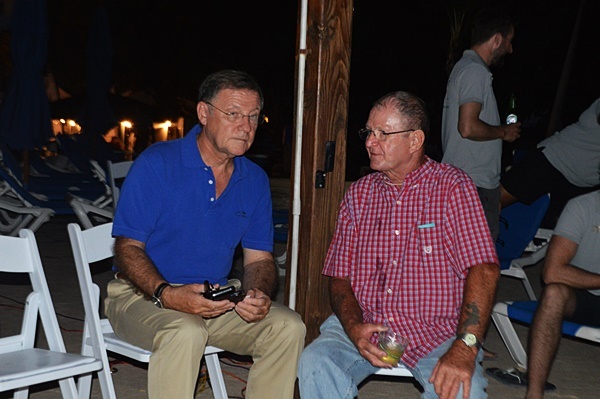 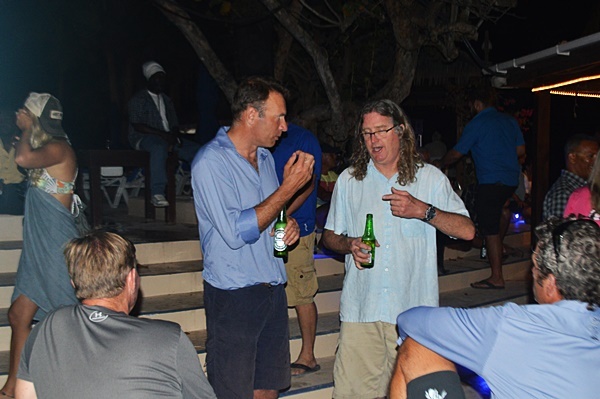 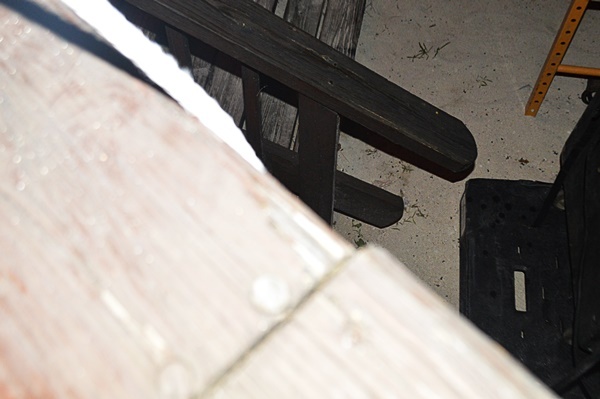 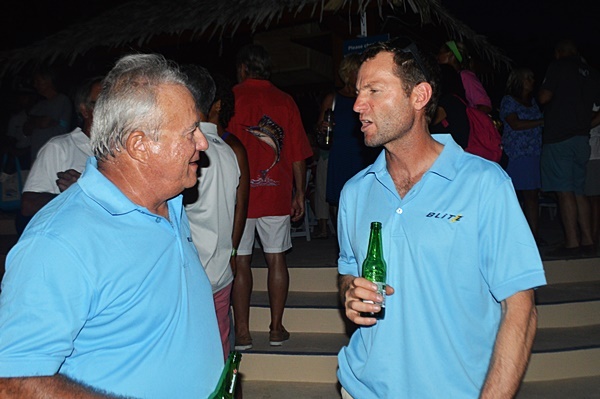 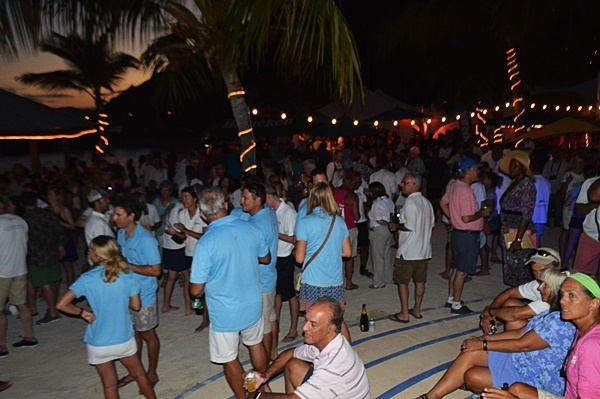 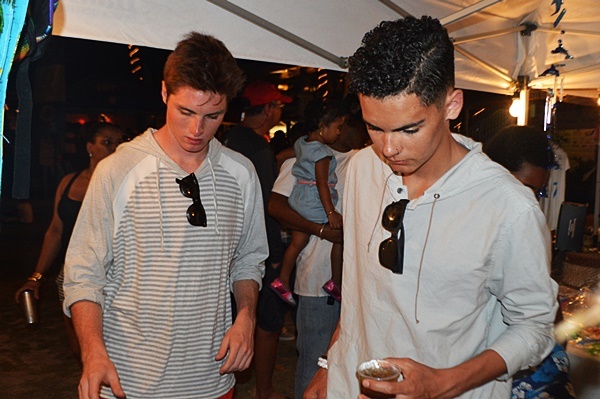 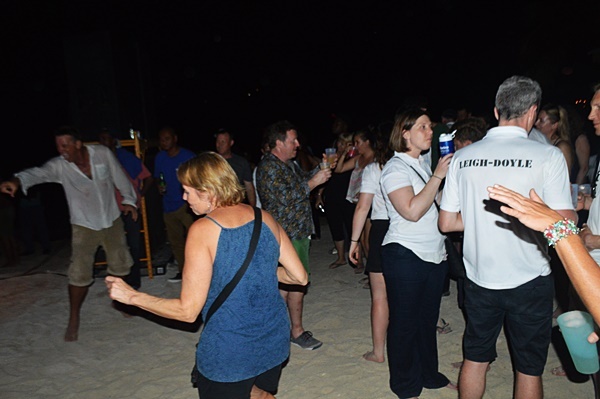 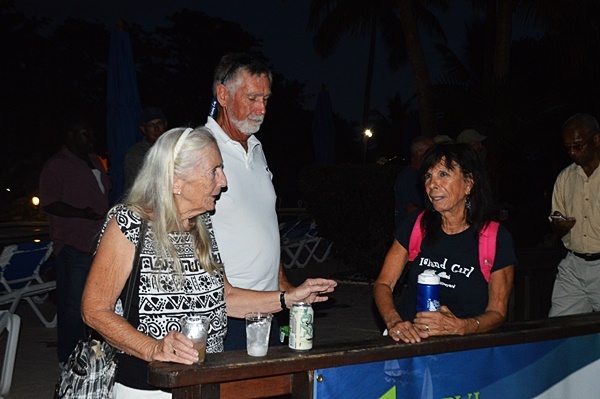 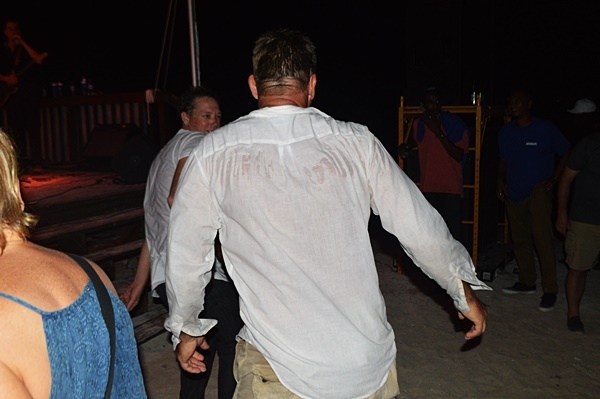 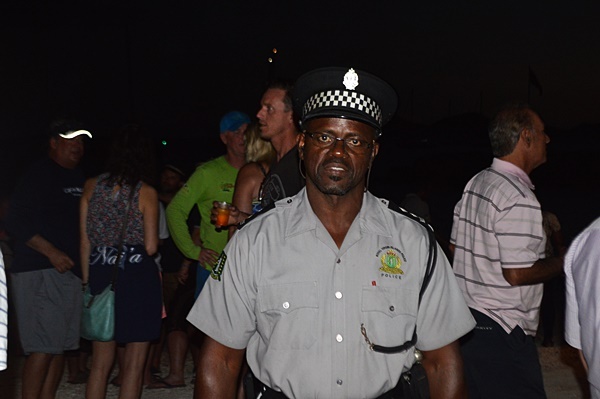 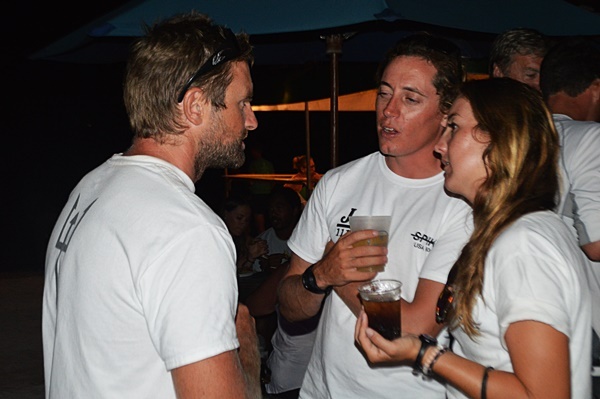 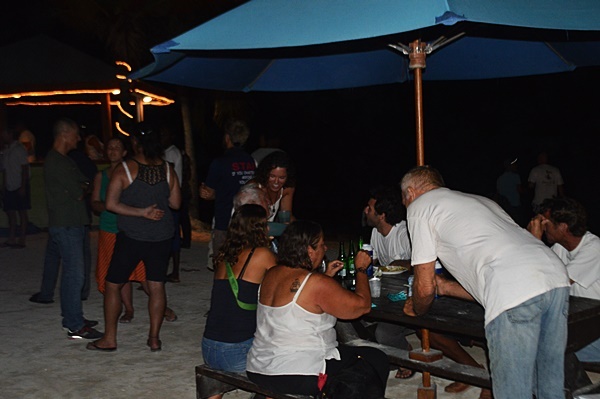 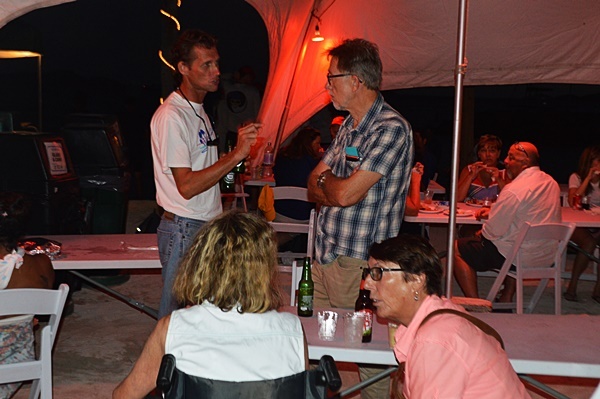 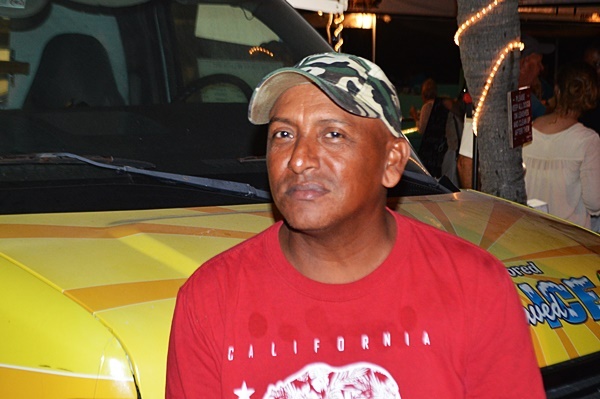 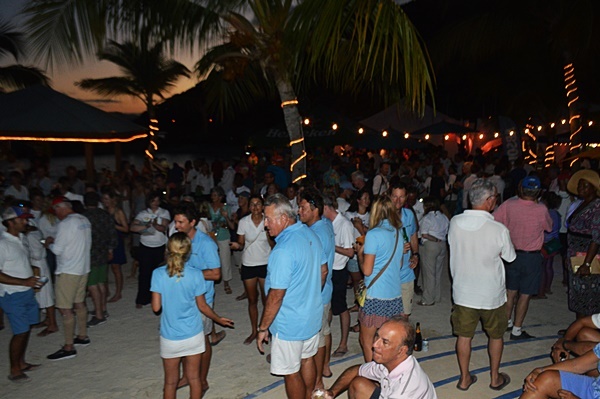 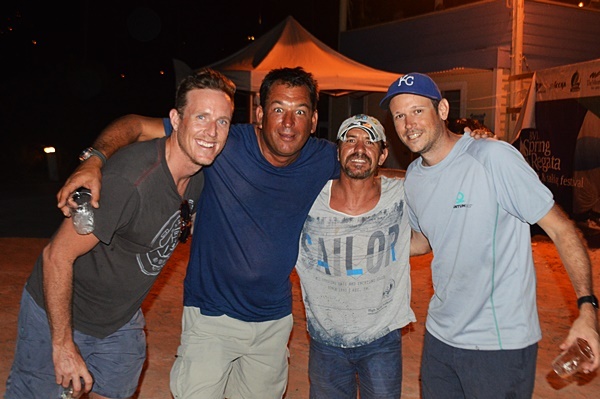 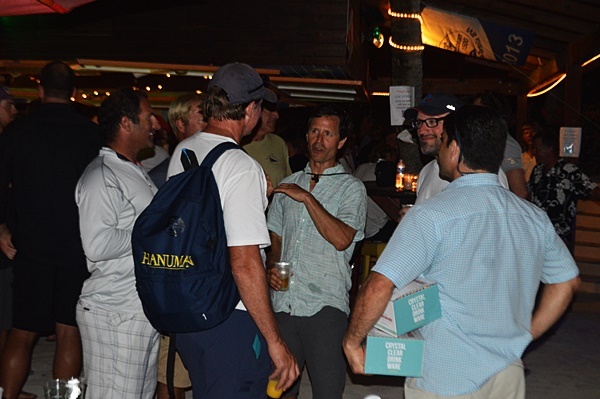 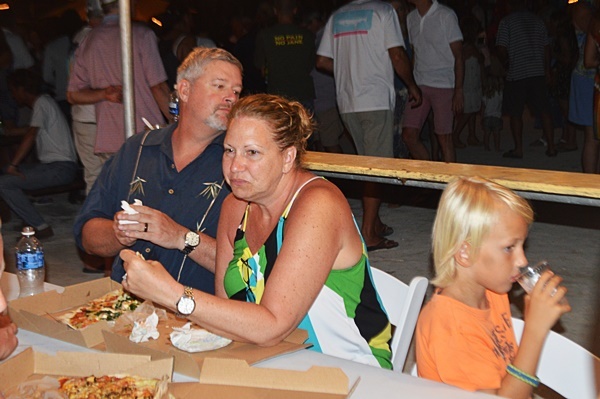 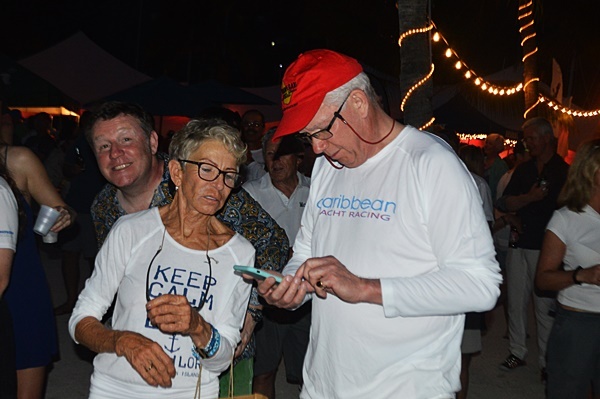 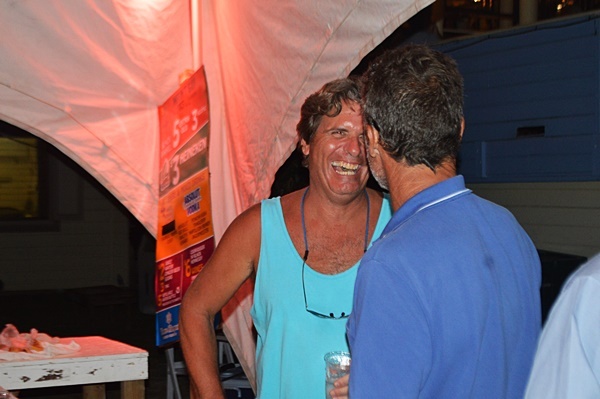 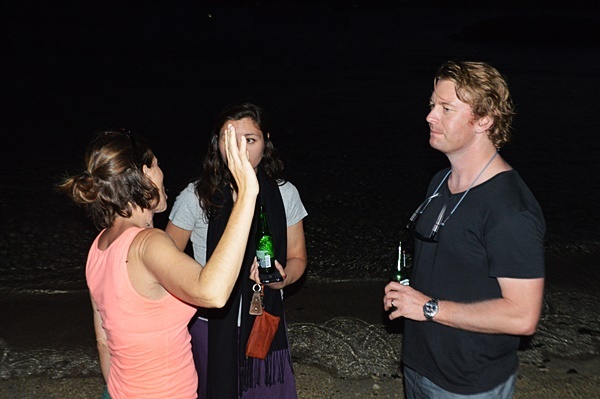 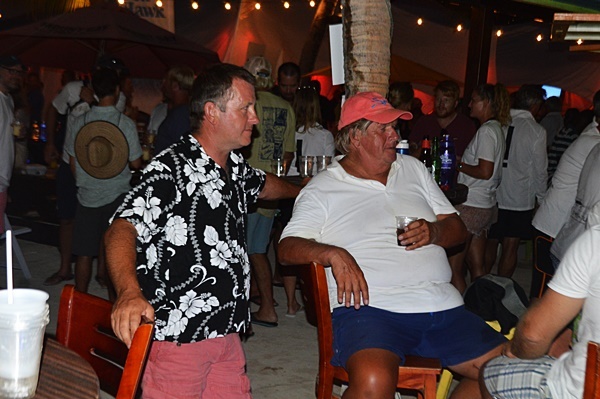 Jake Beekman, a visitor from Colorado who was spotted at the event, told BVI News Online that he had a great time, adding that the territory would not be seeing the last of him. 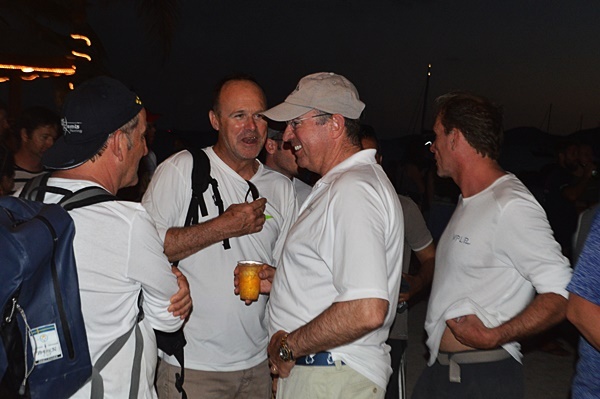 “I am here with a group of six. 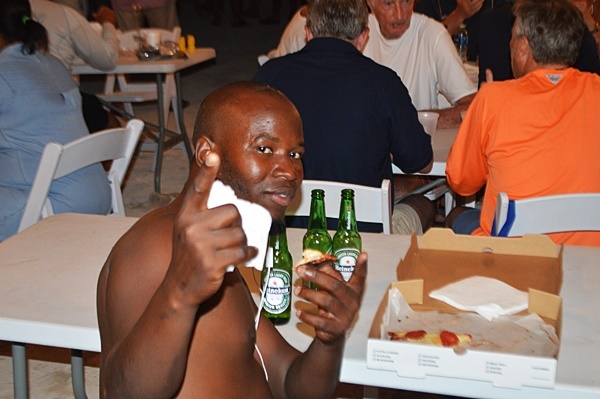 We came down here for vacation. 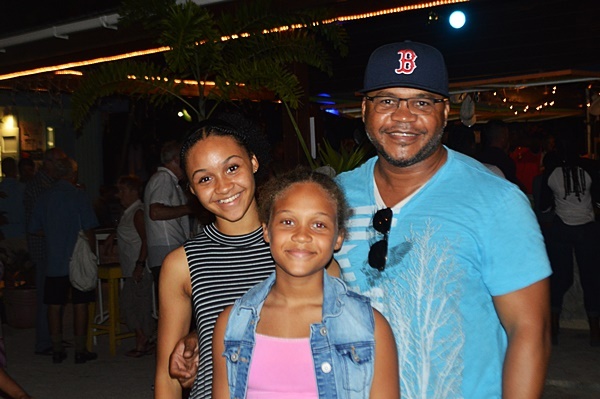 We went to six different islands and have a great time; best vacation I have ever been on. 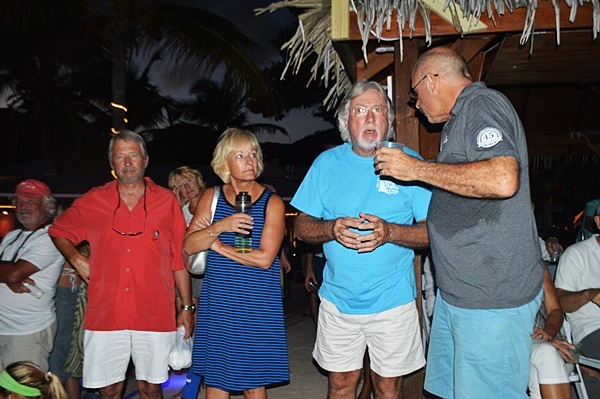 It’s my first time in the BVI and there will definitely be more of these trips,” the Colorado resident said. 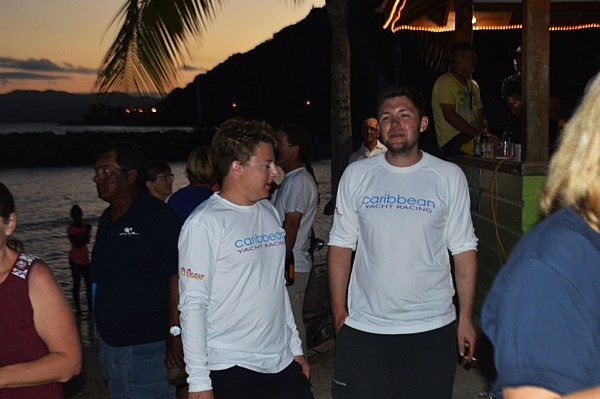 His friend Max Sinberg agreed, and also revealed that his ambition is to one day compete in the regatta. 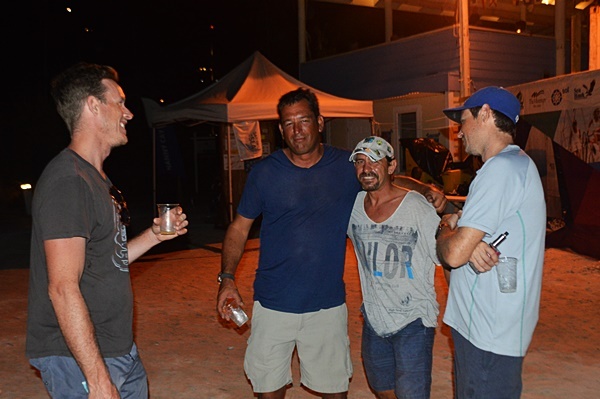 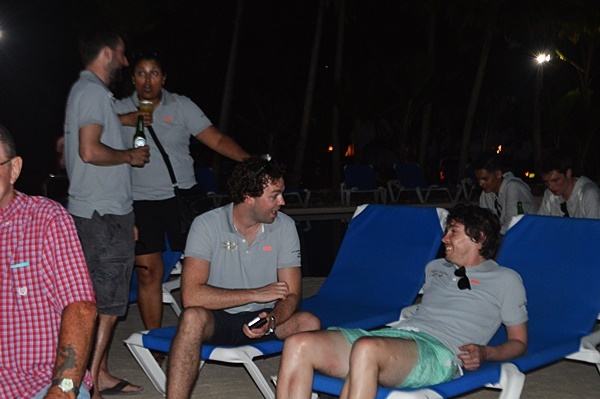 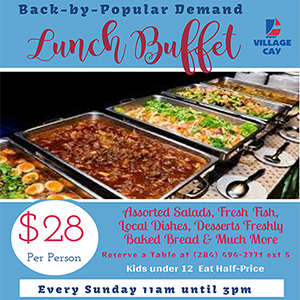 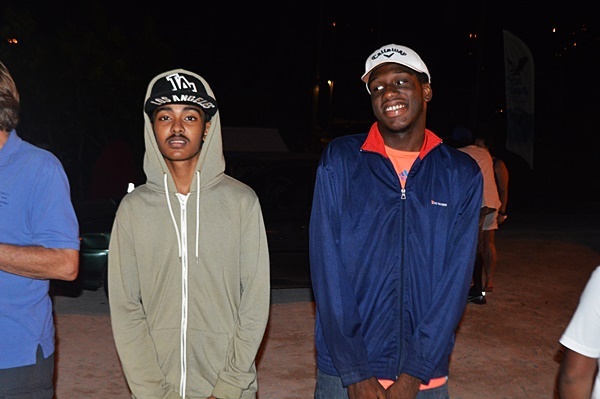 “This is my first time down in the BVI. 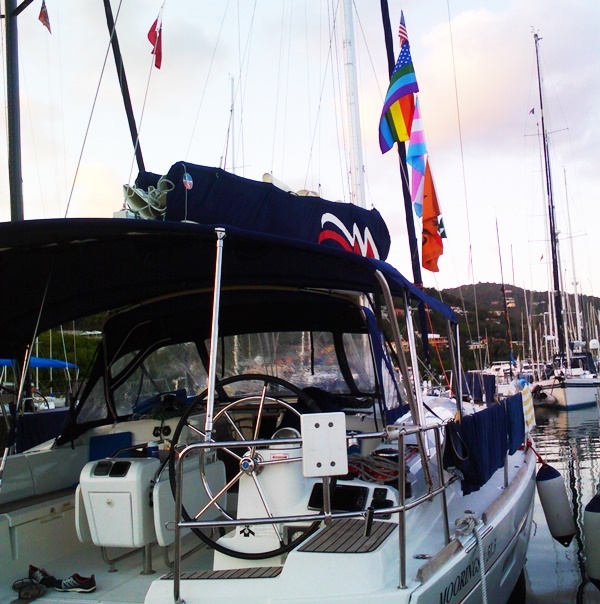 We chartered a boat [and] saw Virgin Gorda, Peter, Cooper, Norman Islands, and Jost Van Dyke. 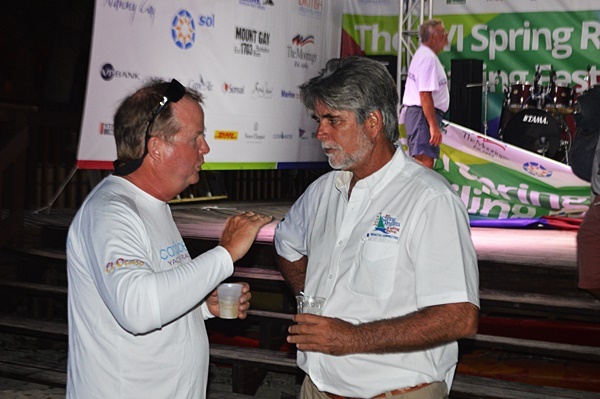 I would really like to compete in the regatta one day,” he said. 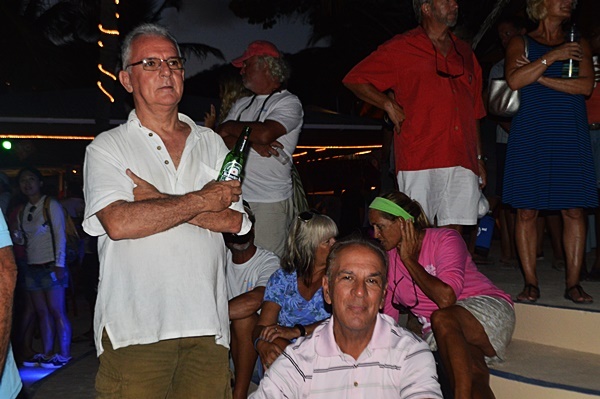 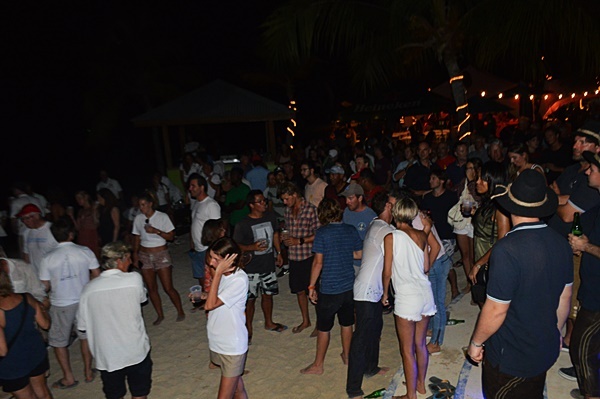 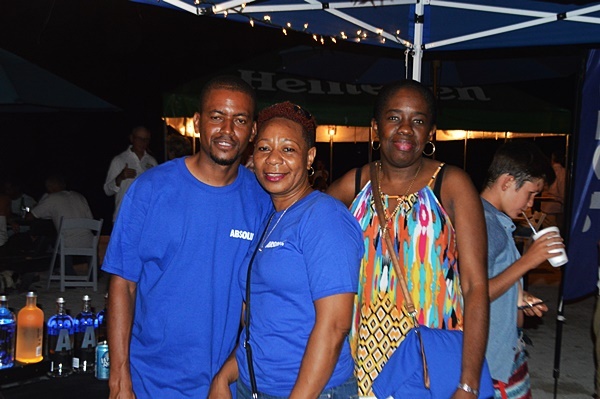 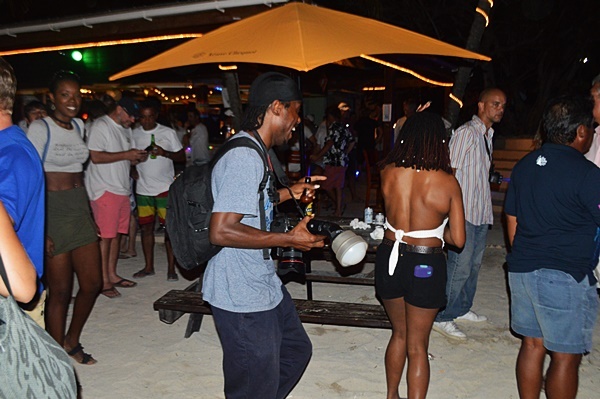 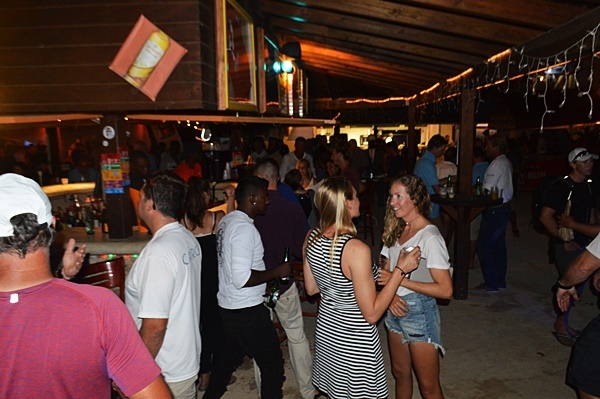 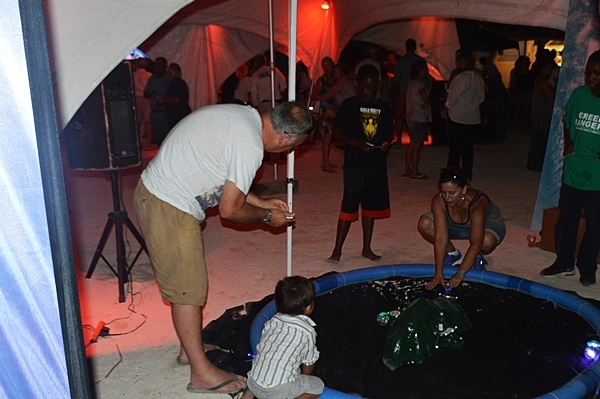 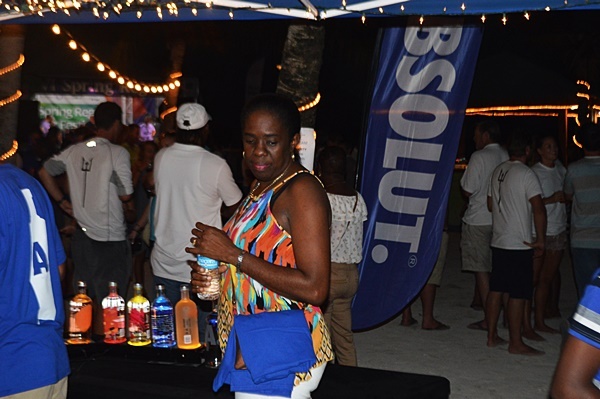 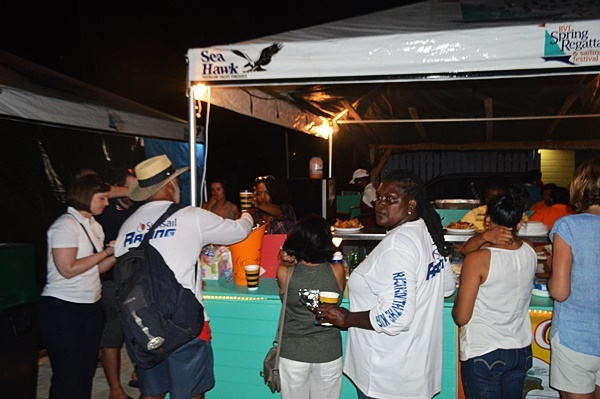 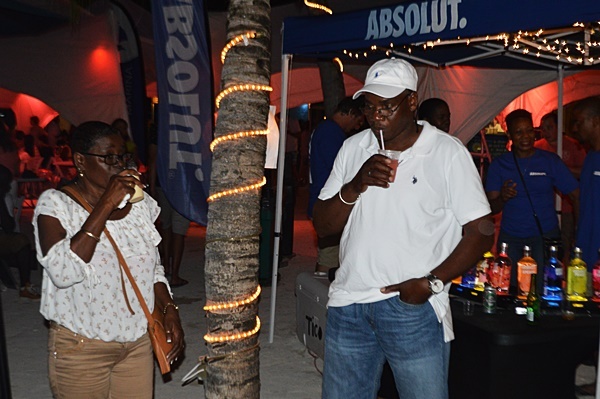 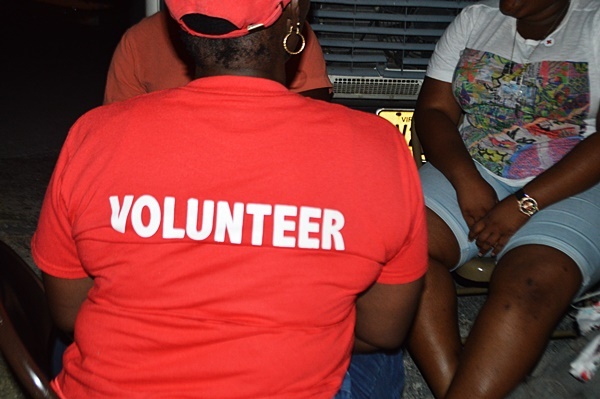 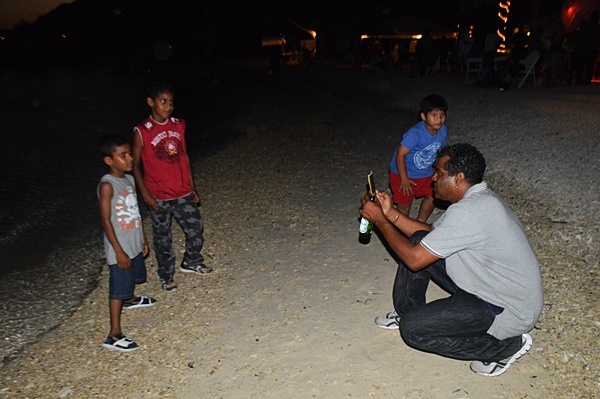 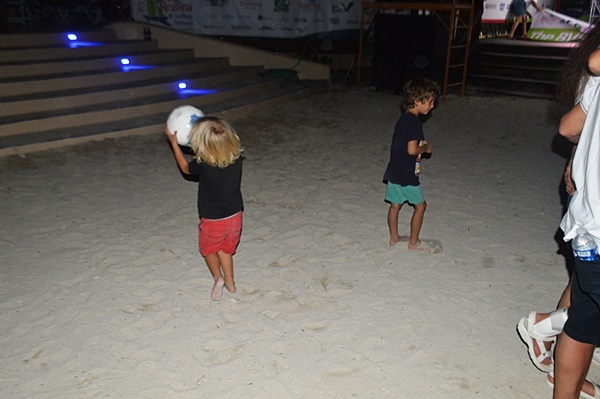 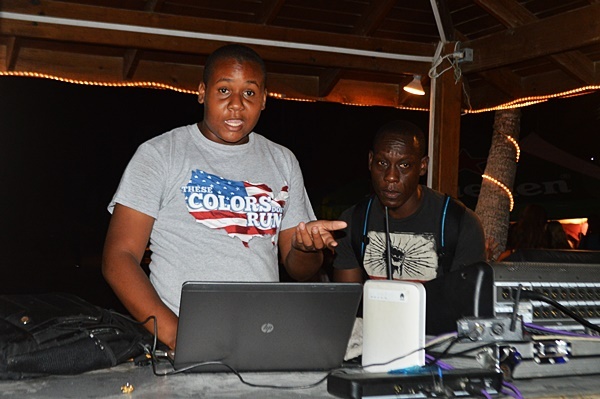 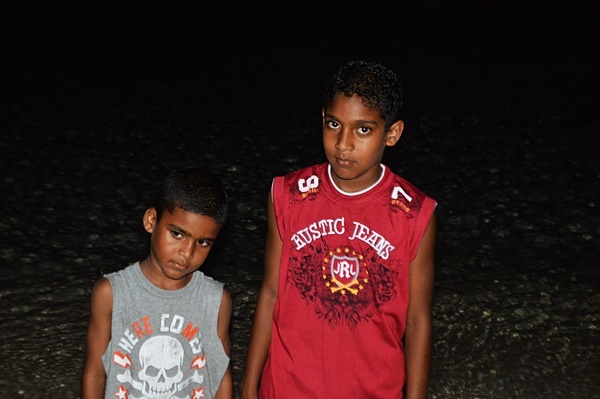 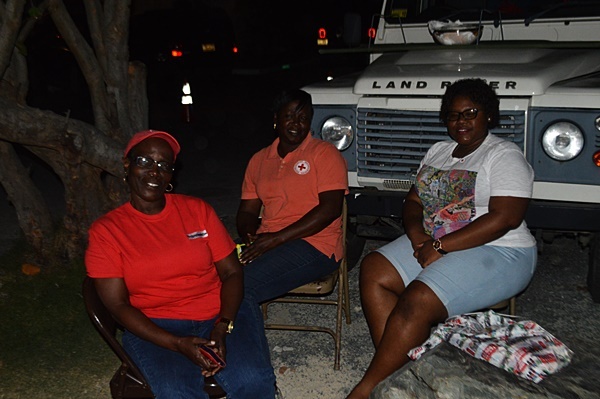 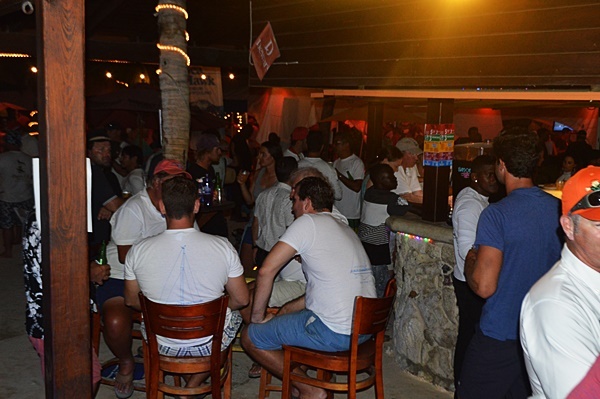 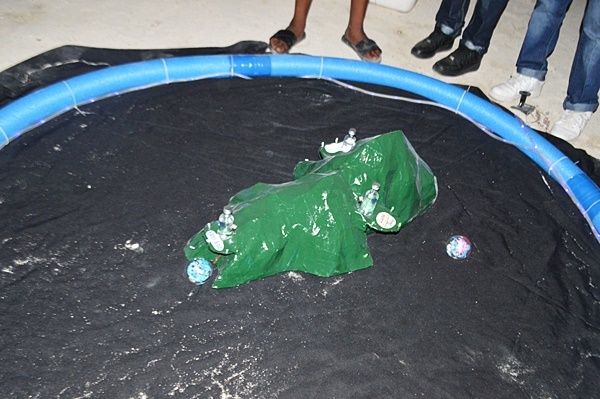 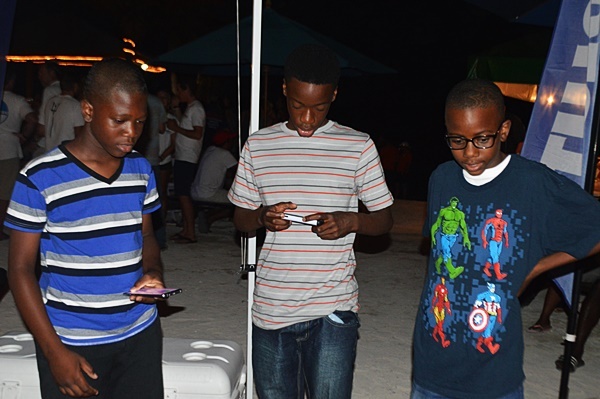 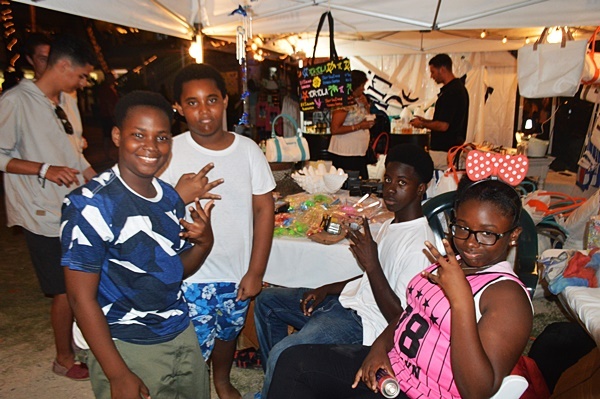 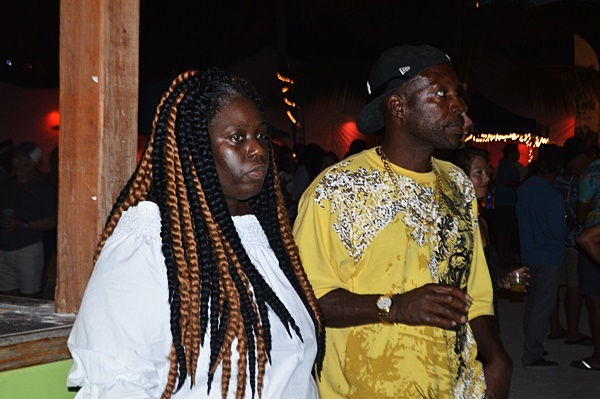 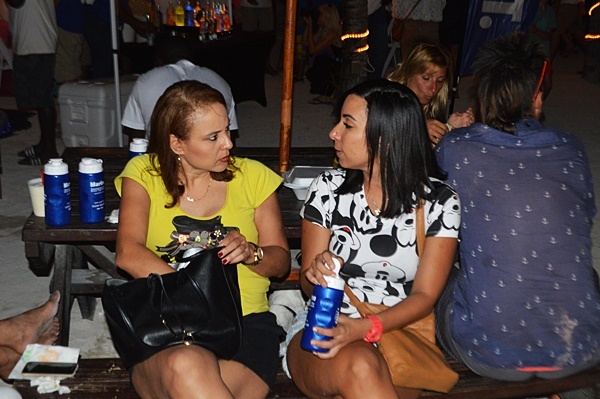 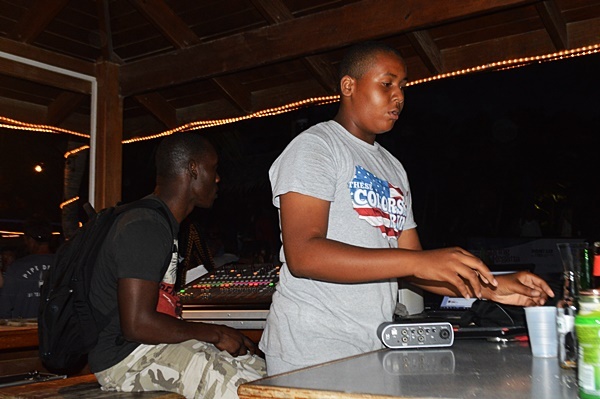 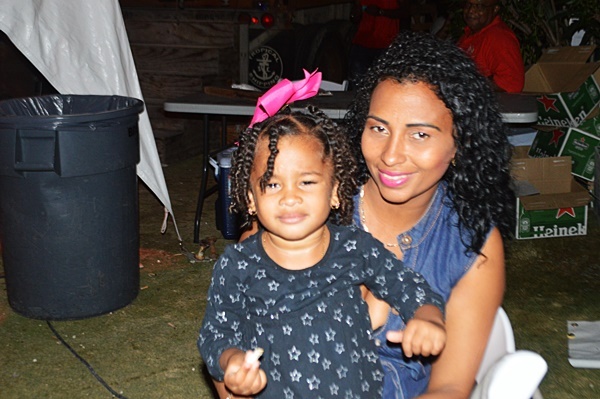 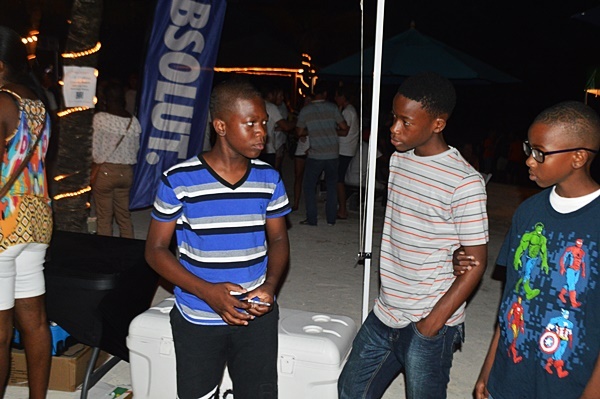 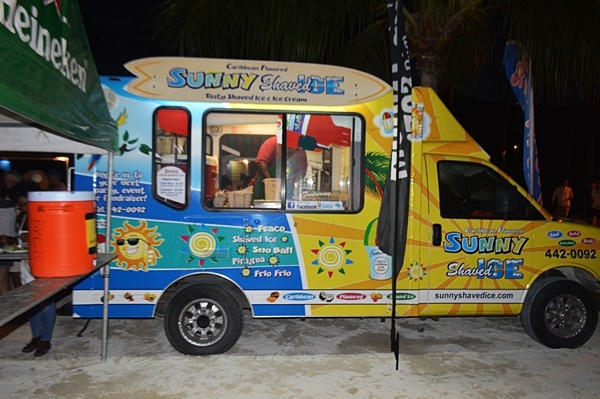 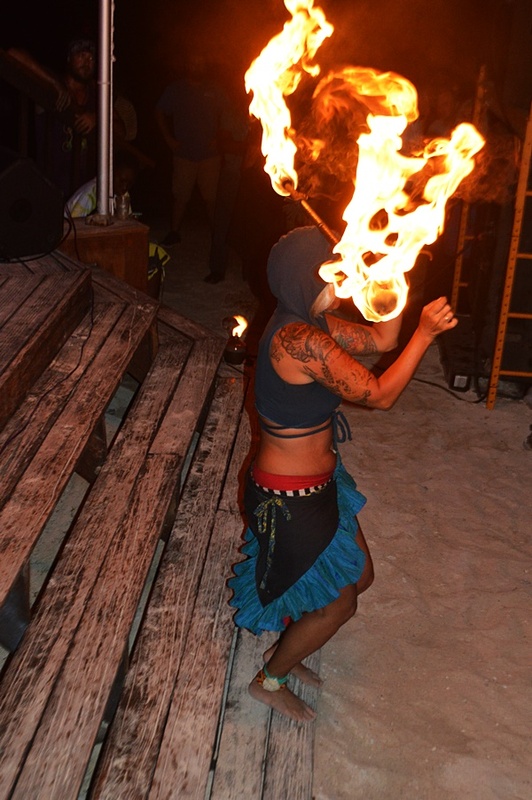 The event held at Nanny Cay on Tortola attracted people from various age groups, and even sexual orientation. 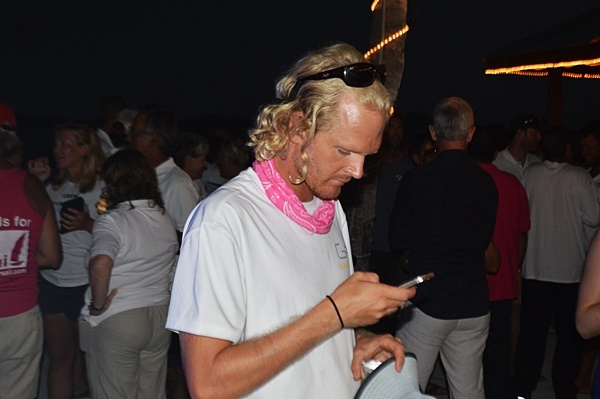 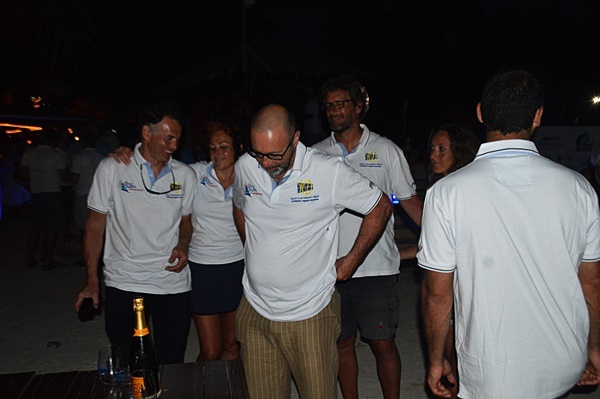 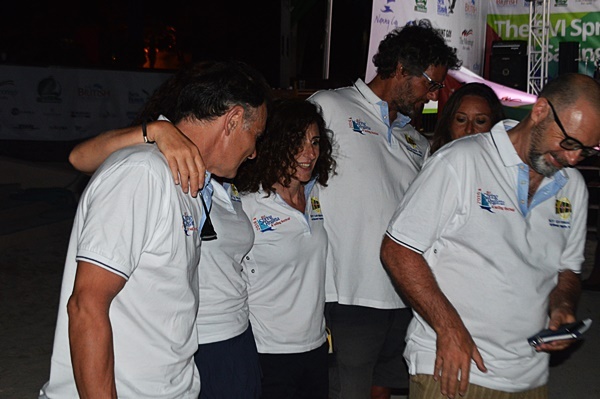 Trekr Adventures, which is a homosexual and transgender sailing crew, fulfilled a promise it made in a press release last month to attend the regatta. 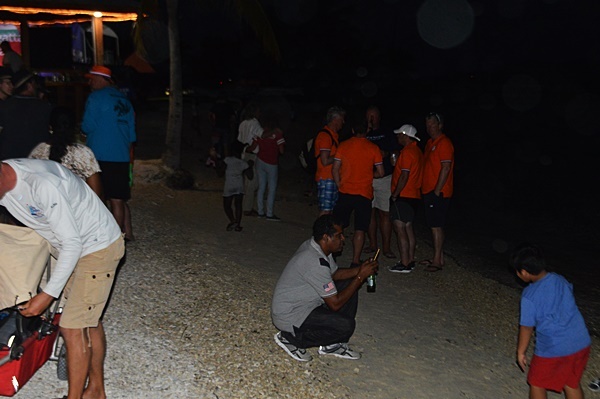 The vessel was spotted in the marina at Nanny Cay yesterday, but the crew was nowhere in sight. 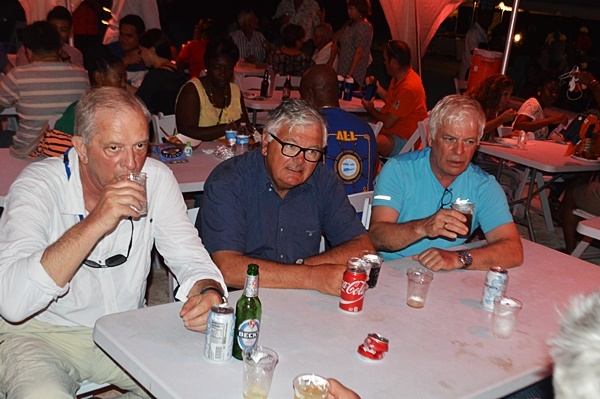 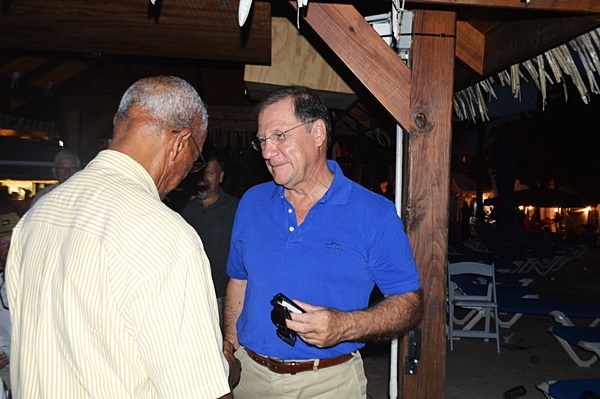 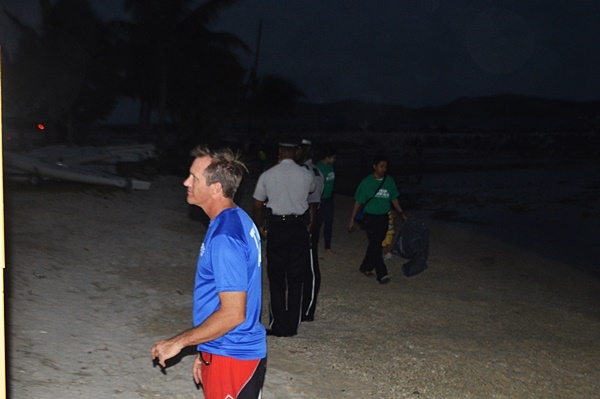 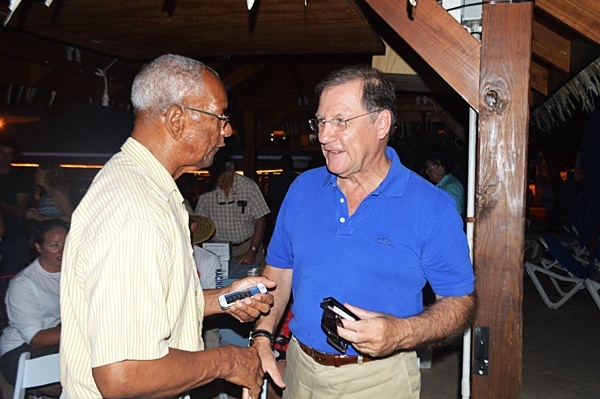 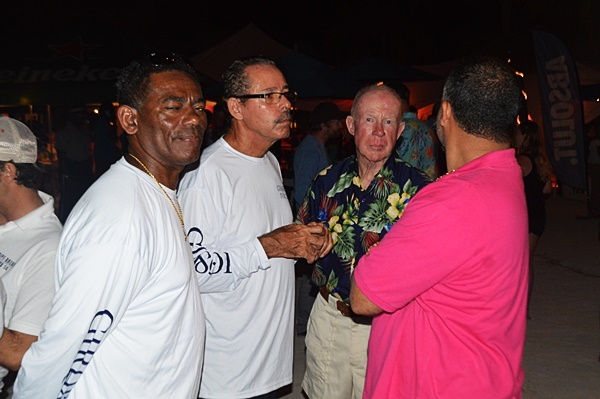 Other persons who attended the regatta included Premier and Minister of Tourism Dr D Orlando Smith, and Governor John Duncan. 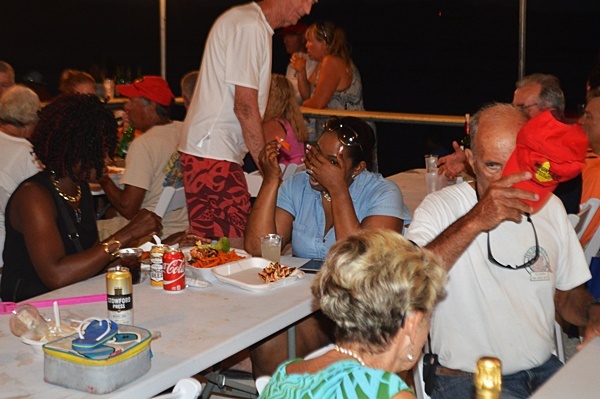 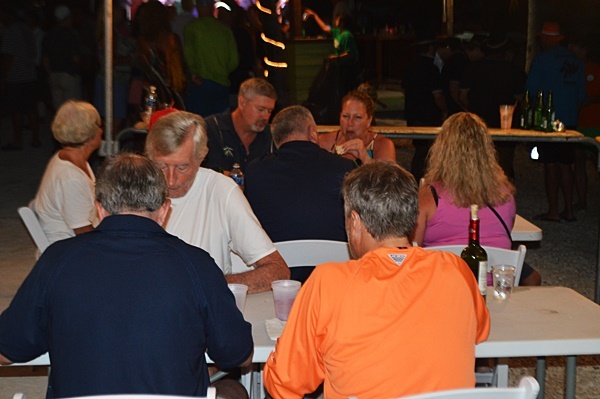 The well-attended regatta, which was filled with food, liquors and live entertainment, ended last night.